Hello everyone, we have three amazing projects to share with you today from our September Pinworthy Mentions - Lula of U Lili, Helene of Lotsa Scrap and Pooja of Let's Get Crafty. They have all made wonderful creations for our current Winter Wonderland challenge, enjoy! Hi everyone! My name is Lucyna Marynowska aka Lula. 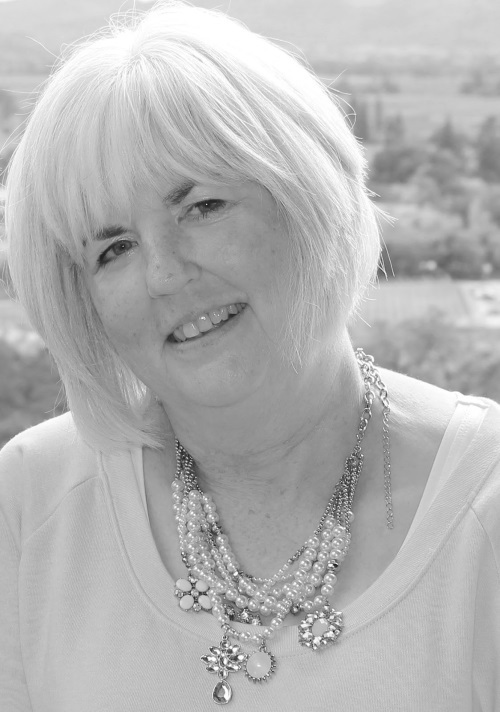 Let me tell you all at A Vintage Journey I am absolutely delighted and honoured to be a guest designer here, this is such a talented design team! For the current theme 'Winter Wonderland' I have prepared a canvas named 'Christmas Eve'. I was inspired by my memories of this very special night when the whole family went to church about midnight to attend the unique Mass. It is one of the most beautiful Polish customs. I have used a 29.5 cm x 9.5 cm white canvas and lots and lots of mixed media stuff to make this piece. You can follow the steps I am sharing on my blog. I have used Lavinia stamps images to built the town and put a lot of snow - coarse structure paste on the roofs. 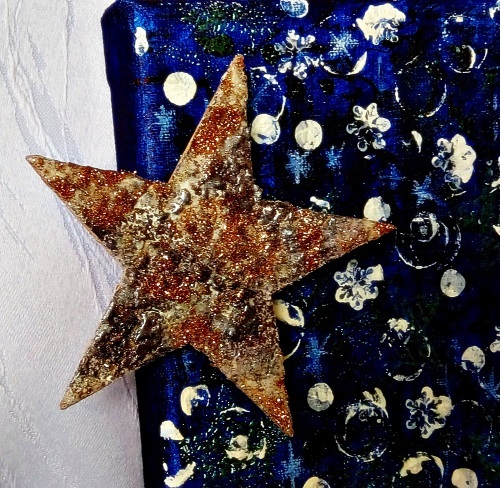 The star is made of a birch-tree and I emphasized its texture by using heat embossing and some glitter. 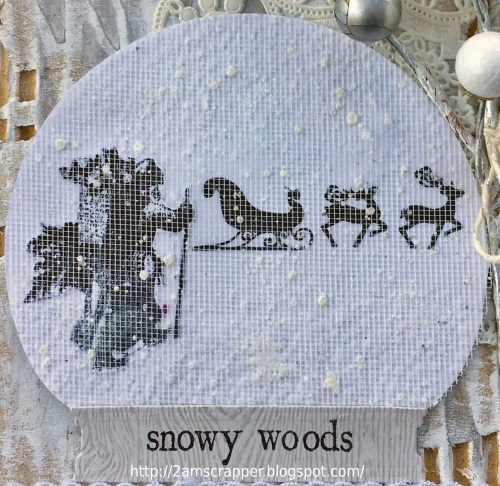 As a result of my Pinworthy Mention in September, I'm thrilled to be a guest designer at A Vintage Journey for this month's theme, Winter Wonderland. I'm retired and live in a Victorian home built in 1894 in midwestern Illinois. My husband and I are retired and empty nesters, blessed with three grown children and their families. We love spending time with them. It's such fun to see my craft supplies through the eyes of my six-year-old granddaughter who is quite a budding artist. I started papercrafting in 2006, first making cards and then quickly transitioning to scrapbooking. I've been honored to be on several design teams over the years. I'm more commonly known by my childhood bonnet photo as 2amscrapper. I have no particular style because I love to dabble in all forms of art. Currently I'm part of a local mixed media group. In my craft room, I'm concentrating on art journaling as well as digital composition. Having a tendency toward monochromatic and vintage design, I loved working with the current winter wonderland theme. 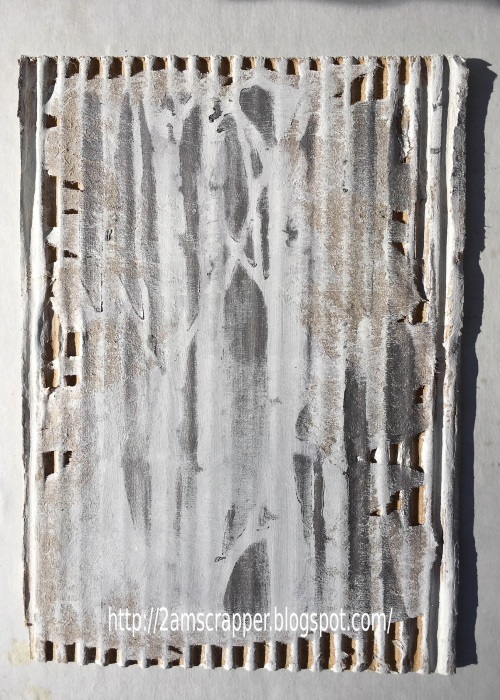 My substrate is peeled back corrugated cardboard painted with gesso and topped with the Tim Holtz Birch stencil using Prima Art Alchemy old silver Metallique wax. I liked it so much that I hated to cover it up. 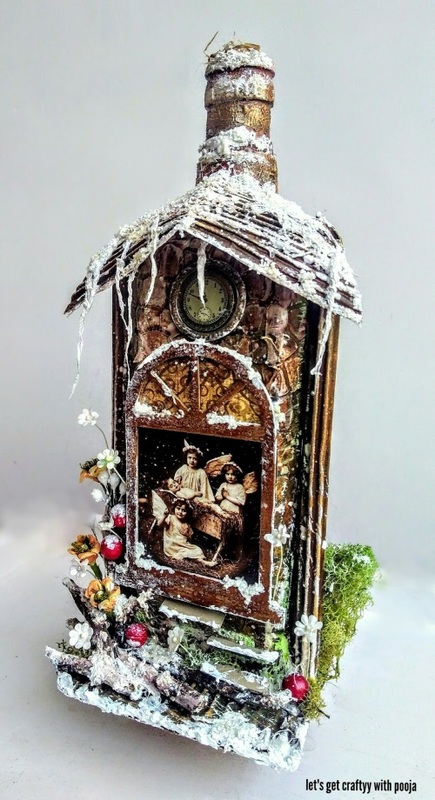 I chose the Tim Holtz Snow Globe #2 thinlet die as my focal point, but used other products in my design. I hope you'll visit my blog for the detailed list: LOTSA SCRAP from 2amscrapper. I used an old bottle, after cleaning it I've done some stencil work in front part and for side applied modeling paste. I have used corrugated sheet to make roof and pillars also pasted a piece of 4 x 4" card board to increase the width towards the lower end, using brown, white, yellow and a bit of green for base colors. 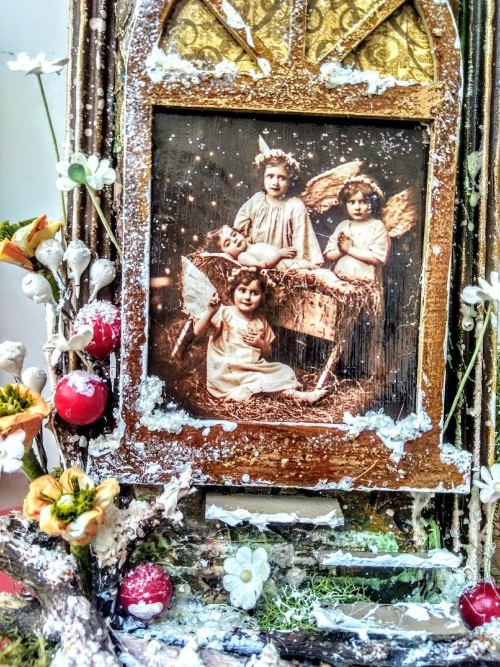 I used some small pieces of thin fabric (like cheese cloth) and dipped them in gesso and sprinkled some silver glitter fine dust and sugar dust to give it snow look. I added some natural tree wood at the bottom and a frame with a vintage pic, added some moss, flowers and red cherry around the frame. Here are some more pics with different angles. Thank you once again to A Vintage Journey team for this honor. What beautiful Winter Wonderland creations from our Pinworthies, thank you so much for sharing your talent with us all! And hope that seeing these beautiful projects has inspired all of you to join in our Winter Wonderland challenge, you have until January 4th to get your own wintery creations linked up, can't wait to see what you create! Have a wonderful weekend everyone and happy creating! Wonderful creative Ladies! I amthrilled about those amazing projects! WOW! 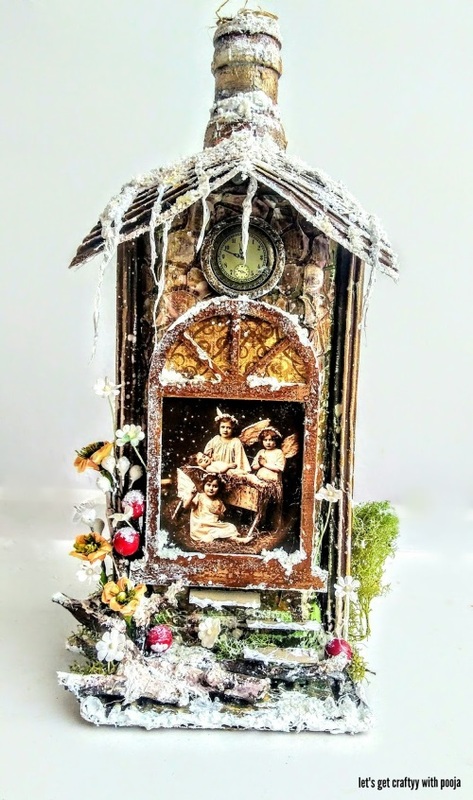 Oh my goodness, what amazing mixed media projects from all three of you! Lula I love your little village so much, the star and little houses just look incredible, what a stunning piece to recapture those special Christmas moments! 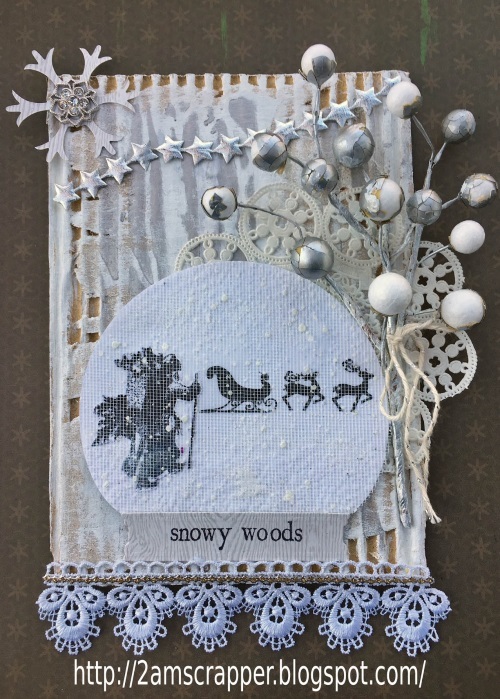 Helene I adore your wonderful wintry piece too, the background is just wonderful and I love the way you used the snow globe! And last but not least Lula, your bottle is one of the most amazing altered bottles I have ever seen, wow! Stunning work from you all ladies and thanks so much for joining us here at AVJ!! What glorious mixed media Winter Wonderlands from all three guests. 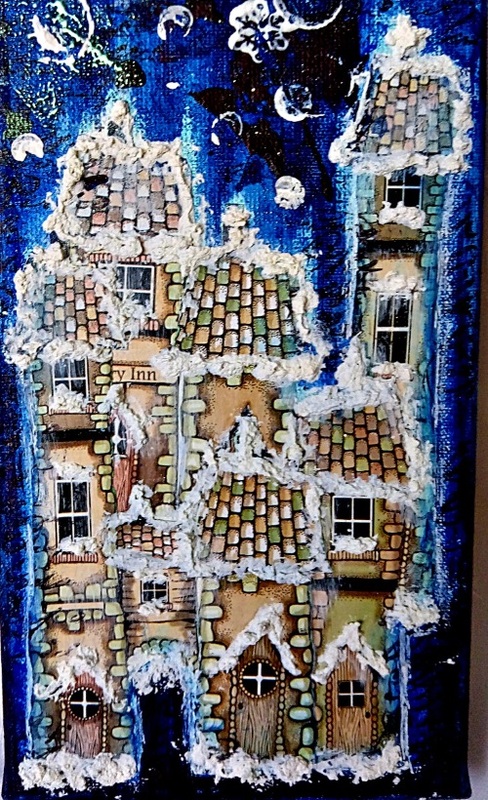 Amazing work, Lula - those higgledy-piggledy houses are wonderful with their roofs full of sparkling snow. Helene, the snow globe scene is just lovely - so peaceful and serene. And Pooja - that altered is an absolute showstopper. Fabulous Pinworthy inspiration! Welcome Lula, Helene and Pooja . Wow! You really have spoiled us with three amazing 'Winter Wonderland' projects . Each one so different yet all three of them so very creative and inspiring. 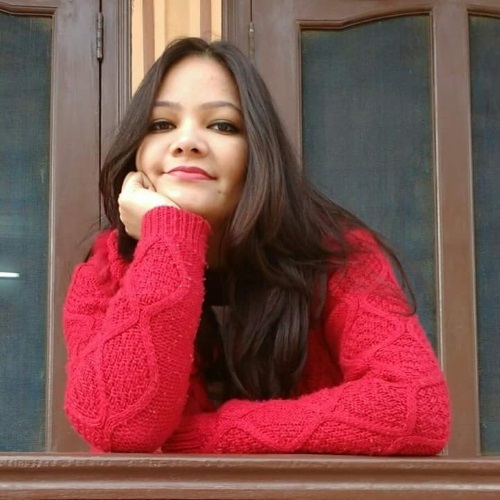 Thank you so much for sharing a little bit about yourself (loved meeting you) and for showing us your creative talent. Welcome to Lula, Helene and Pooja! What lovely winter projects you have created for A Vintage Journey and delightful to learn a bit more about you lovely ladies. I will be around to your blogs to see more details! Gorgeous creativity! Merry Christmas! What lovely winter projects from each of you. What interesting techniques and creativity shown in each. And how nice to learn more about each of you! Can’t wait to pop over to each of your blogs to get all the details! These projects are absolutely amazing. They are so creative and so different. I have to go the blogs and do some studying because they are so wonderful and unique. Great pinworthy choices! !